You are browsing the archive for Tim Sanders. Bloghorn spotted this great work during this week ending the 14th August 2009. Bloghorn spotted this great work during this week ending the 13th March 2009. 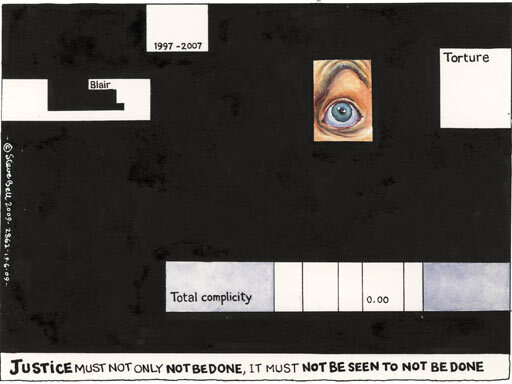 An Independent Line – an exhibition of cartoons from The Independent newspaper, by Dave Brown, Peter Schrank and Tim Sanders, is at the Political Cartoon Gallery in London from June 18 until October 18. The exhibition promises to be a treat for lovers of satire, as it features a wealth of work from the Indie’s three political cartoonists. 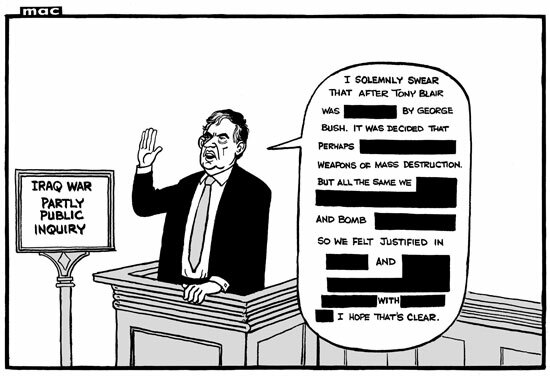 Drawing on the best of more than 12 years of material, it features cartoons from the John Major years to the present day. The show will be accompanied by a fully-illustrated hardback book with a foreword by comedian Mark Steel. 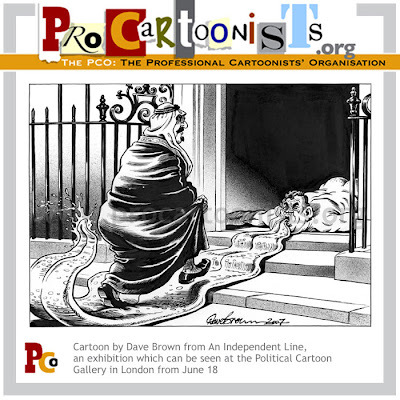 The Political Cartoon Gallery is at 32 Store Street, London WC1E 7BS, and is open Monday to Friday 9.30am – 5.30pm and on Saturdays between 11.30am – 5.30pm.